In this rugged bag, manufactured from sturdy Cordura, you will find enough room for waders and wading boots. 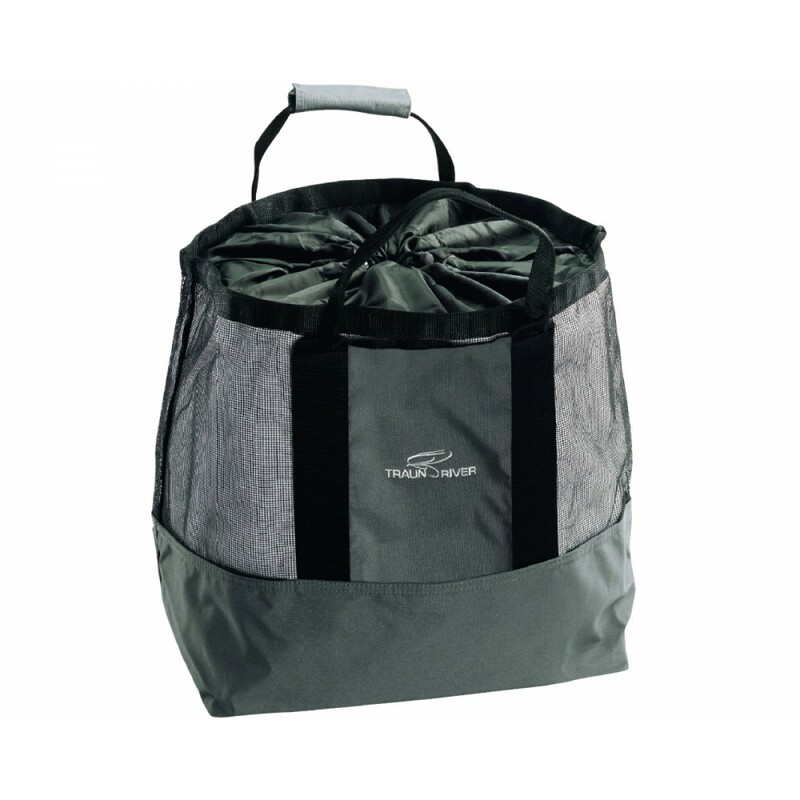 The upper part of the carry bag is made of a robust mesh material; this allows plenty of air to circulate. The removable foot mat provides a dry surface to stand on when changing and the waterproof floor is raised on each side, to form a bowl, preventing water from escaping the bag.